How to Coach "The Nine Types of People Who Never Succeed At Work"
I recently read an article written by Travis Bradberry entitled, "Nine Types of People Who Never Succeed At Work", and it immediately got me thinking. This quote stood out to me: "None of these behaviors are a career death sentence because they can be eradicated through improved emotional intelligence. All it takes is a little self-awareness and a strong desire to change." Let's face it- we all work with people who fit the characteristics that Travis details in this article. But this begs the question- do you simply wait for the employee or coworker to become self-aware on their own schedule, or do you intervene and propel the change? Coaching uses questions all the time. 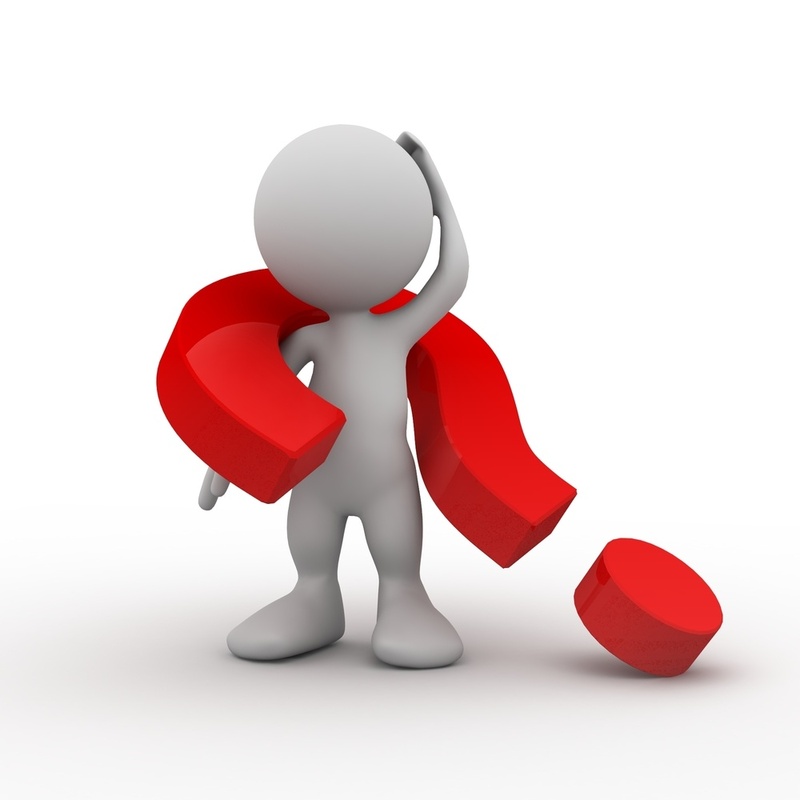 Questions are a great way to learn what your employee is thinking and how they would handle certain situations. As a coach, your goal is to lead the employee towards learning, progress, and solutions, while letting the employee discover these solutions for themselves. Questions are a great way to steer employees in the right directions without giving them answers directly.